MID CENTURY VINTAGE POOL HOME. BEDROOMS AND KITCHEN OPEN UP TO THE POOL. 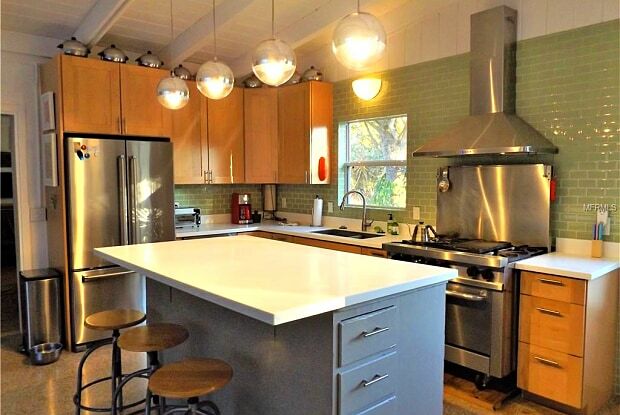 KITCHEN IS SET UP AS A COOKING DREAM CONTAINING A COMMERCIAL GAS STOVE. NO CARPET, TERRAZZO FLOORING. 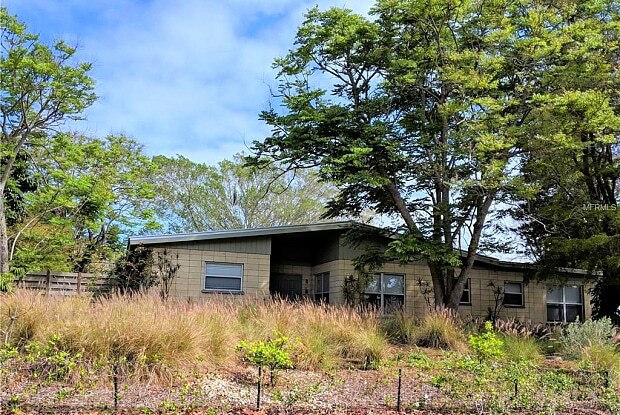 GREAT LOCATION, EASY ACCESS TO SIESTA KEY AND DOWNTOWN SARASOTA. AVAILABLE DURING THE SUMMER MONTHS AND SEASON 2020 STARTING ON JANUARY 15. TENANT WILL BE RESPONSIBLE FOR UTILITIES IN THE SUMMER MONTHS. SMALL PETS ARE WELCOME. Have a question for 2751 VALENCIA DRIVE?